This topic contains 5 replies, has 1 voice, and was last updated by Kalle Beck 3 months, 3 weeks ago. **This post contains affiliate links and Starting Strongman will be compensated if you make a purchase after clicking through my links. This topic was modified 1 year, 7 months ago by Kalle Beck. This reply was modified 1 year, 7 months ago by Kalle Beck. 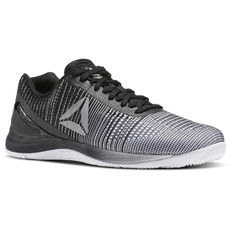 Reebok 40% outlet items plus free shipping on orders of $49+. 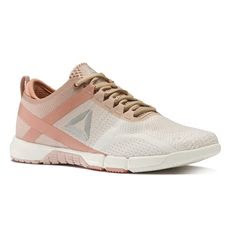 Take an Extra 30% Off Already Reduced Items at Reebok!